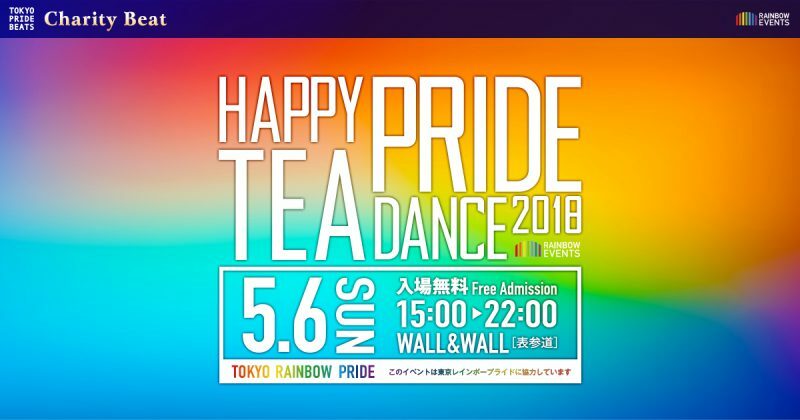 Come to WALL&WALL in Omotesando after the parade and celebrate PRIDE! 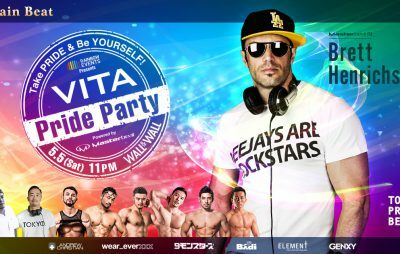 Happy Pride Tea Dance is the Charity Beat of Tokyo Pride Beats. 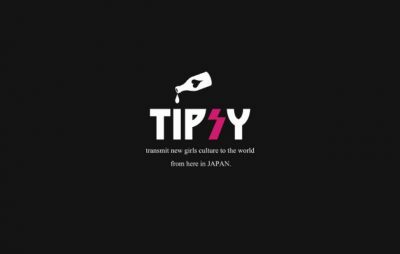 All proceeds of this party will go to The MICHINOKU Future Fund* (which supports higher education for youth who lost their parent(s) in the Great East Japan Earthquake) and Tokyo Rainbow Pride. Get updated on our SNS pages!